Let's Celebrate Pete's Basement's 300th Episode! Ninja Turtles get the roundtable treatment, both the book and the leaked pics of the upcoming Michael Bay flick. 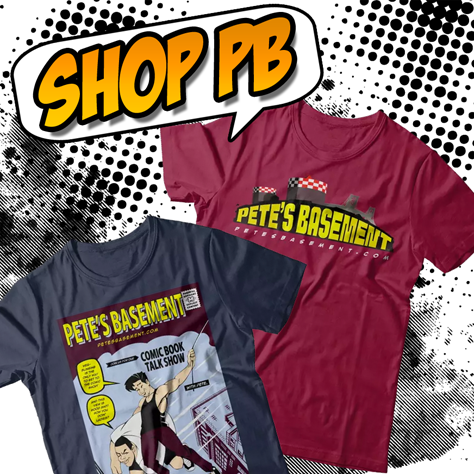 Pete's Basement gets the Instagram treatment, plus HASHTAGS!